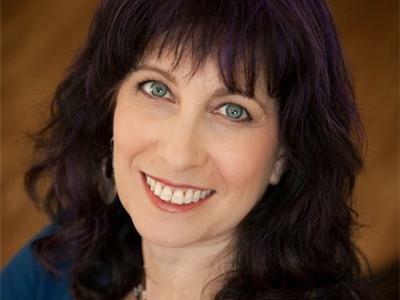 HOW TO CREATE YOUR OWN SPIRITUAL GARDEN WITH SPECIAL GUEST JULIE MOLINARE, ACCLAIMED LANDSCAPE DESIGNER. 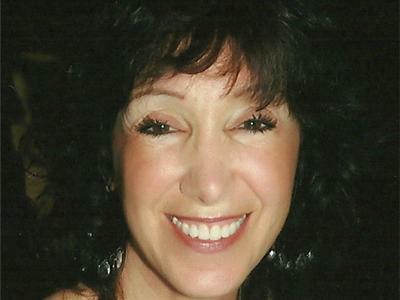 PLUS, YOUR PSYCHIC QUESTIONS ANSWERED! 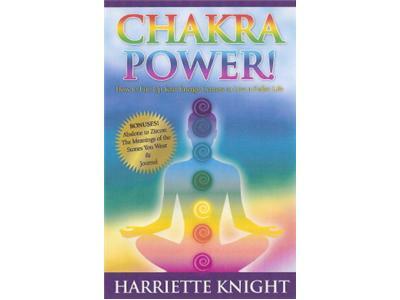 Harriette Knight, Master Healer, Psychic-Medium, and Author of CHAKRA POWER! How to Fire Up Your Energy Centers to Live a Fuller Life and GEMSTONE POWER! 52 Meanings and Meditations from Abalone to Zircon will answer your psychic questions, and those regarding healing, chakras, psychic phenomena, astrology, feng shui, meditation, and so much more! 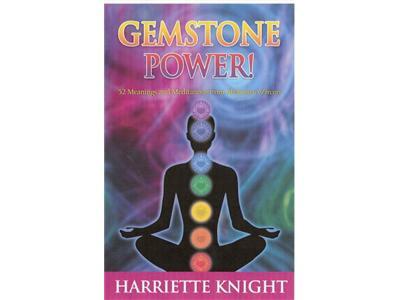 Tune in to this lively show, and afterwards, please visit www.HarrietteKnight.com or call 661-254-4747 to book an appointment for a reading or healing session. To contact Julie Molinare, please visit www.TheGrassIsAlwaysGreener.net or call 661-917-3521.